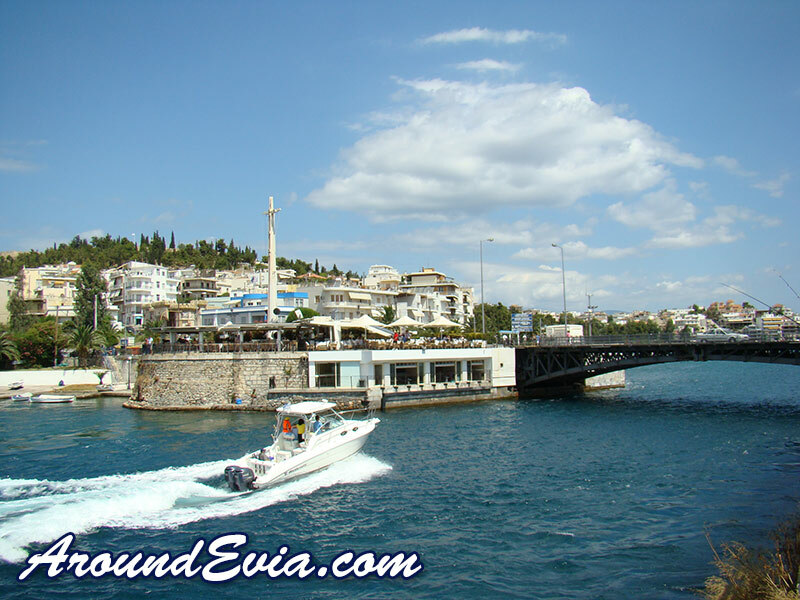 The capital of the island of Evia is the city of Chalkida ( Chalkis ), which is located on the Euripus Strait on the west side of Central Evia, and is connected to the mainland by the Chalkida bridge. You can reach Chalkida by car from Athens in approximately 60 minutes, making it a perfect destination for holidays, short breaks or even day trips. It is said that the name of the city is taken from the word "halkos" which means bronze or copper. Strangely though, there are no known mines in the area. The earliest recorded menion of Chalkida was in the Illiad. It is also documented that at Alvis, the south bank of the strait close to the city, ships gathered to set sail for the Trojan war. 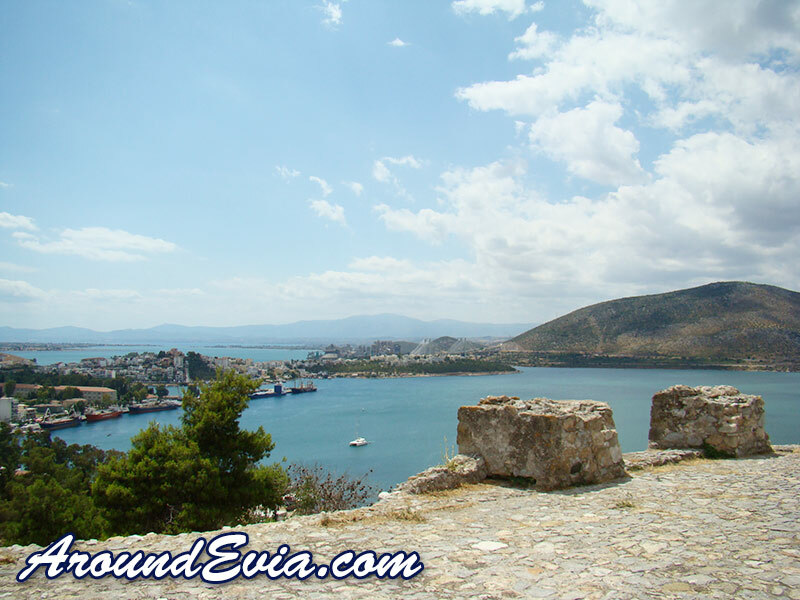 Chalkida is full of history and sights and places of interest. When you visit this beautiful city you will have the chance to see just what a historic and special city it is. The fotress overlooking the city is a great place to visit from where you can enjoy some wonderful views. There are many other interesting sights and attractions for visitors to Chalkida to see and enjoy such as the Red House which is the landmark of the city. The famous "tide phenomenon" is something that all visitors to Chalkida should see. The strait of Euripus is subject to very strong tidal currents which reverse direction about four times a day lasting for about six hours each. This is a very unique sight to experience and one that attracts visitors from all over the world to the city. The best place for watching this amazing phenomenon is the sliding Negroponte Bridge. Along the promenade you will find a great selection of cafe bars and restaurants where you can enjoy a drink or coffee or something to eat. Chalkida is famous for it's fresh fish, so if you are planning on eating in the city, be sure to try the delicious seafood. For those who plan on visiting Chalkida in the summer months, there are a number of lovely beaches that you can head to for swimming such as Agios Minas, Rodies and Asteria. 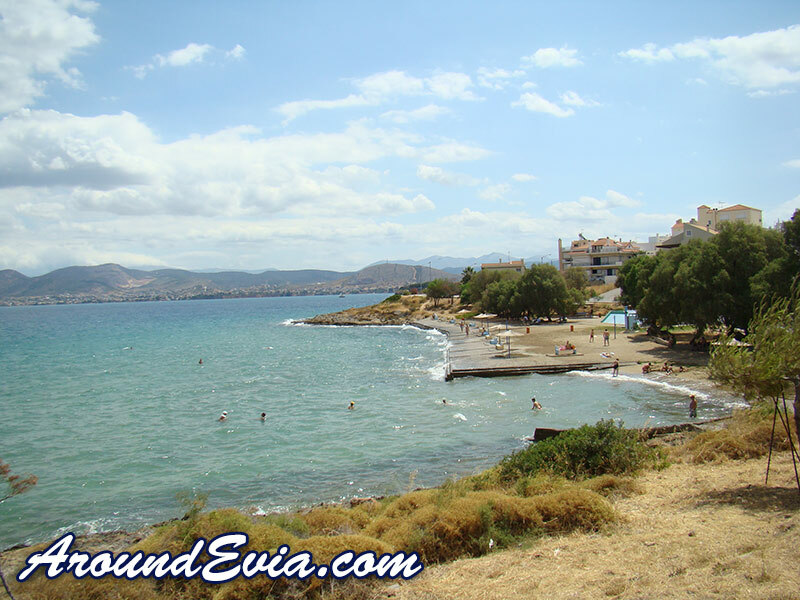 If you are travelling by car, you can easily venture out and explore some of the other beautiful beaches all around this delightful part of Evia. There is a great choice of quality accommodation in Chalkida, and you can find comfortable accommodation in the city throughout the year. Agios Minas is a popular part of Chalkida for people who want someone a little peaceful to stay. Being just 70km from the city of Athens, there is really no excuse for anyone not to visit the amazing city of Chalkida. It has excellent road connections with Athens and the rest of Greece, as well as frequent national buses travelling to the city. Chalkida is a wonderful location for your holidays in Greece and is the perfect place to be based as you explore the unique and very beautiful Greek island of Evia. Please share your thoughts and comments about Chalkida. Below you will find details about various accommodation you can find in Chalkida. The listings below are in alphabetical order. For more information about any of the accommodation listings, simply click the button for more information. At Johns Hotel in the heart of Chalkida you will find an excellent choice of accommodation and a great selection of facilities. If you would like to find out how you can have your accommodation listed on this page, simply click here. 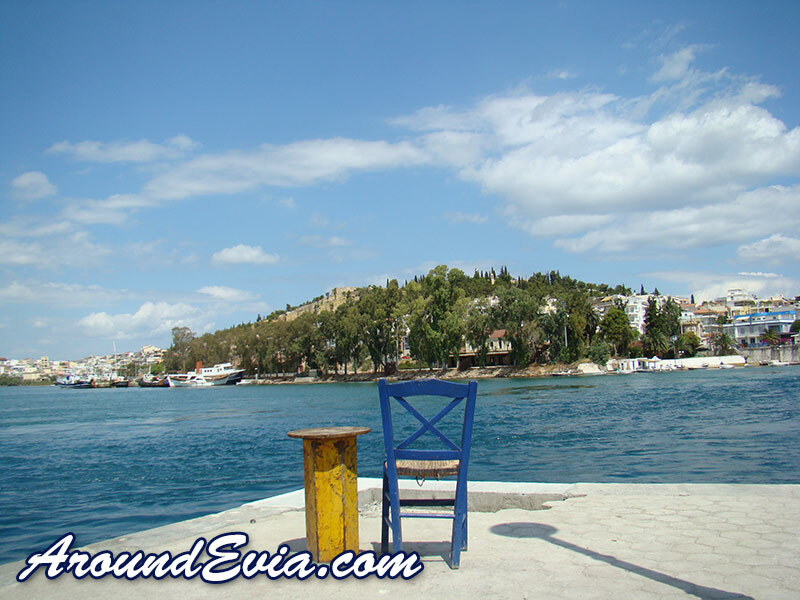 We do not currently have any restaurant or taverna listings for Chalkida - Evia. If you would like to find out how you can have your restaurant or taverna listed on this page, simply click here. We do not currently have any cafe or bar listings for Chalkida - Evia. If you would like to find out how you can have your cafe or bar listed on this page, simply click here. 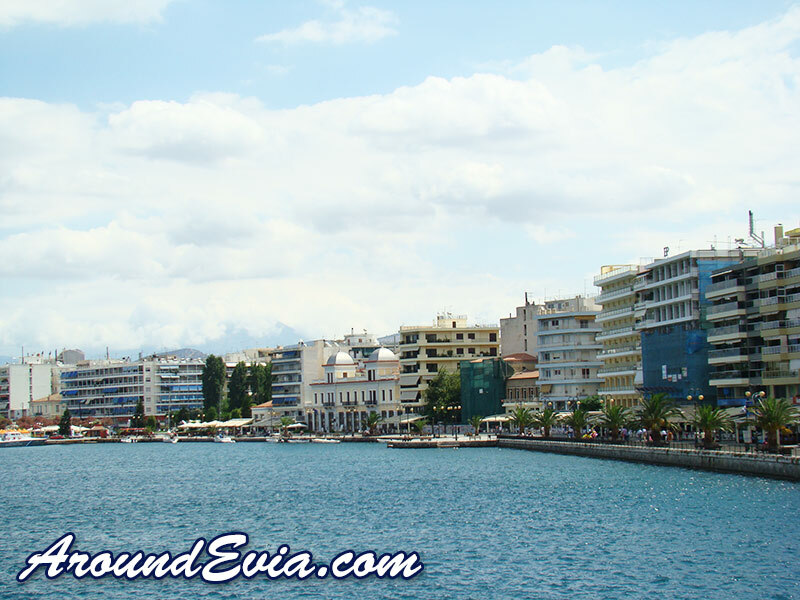 We do not currently have any local business or services listings for Chalkida - Evia. If you would like to find out how you can have your business or service listed on this page, simply click here.